So I've been spending lots of my time scouring Netflix because most of the television programmes that I normally watch have finished so I wanted to share with you some of the shows I've started watching or have watched before that I think definitely need a recommendation. If follow me on social media then you will know that I am crazy for PLL. 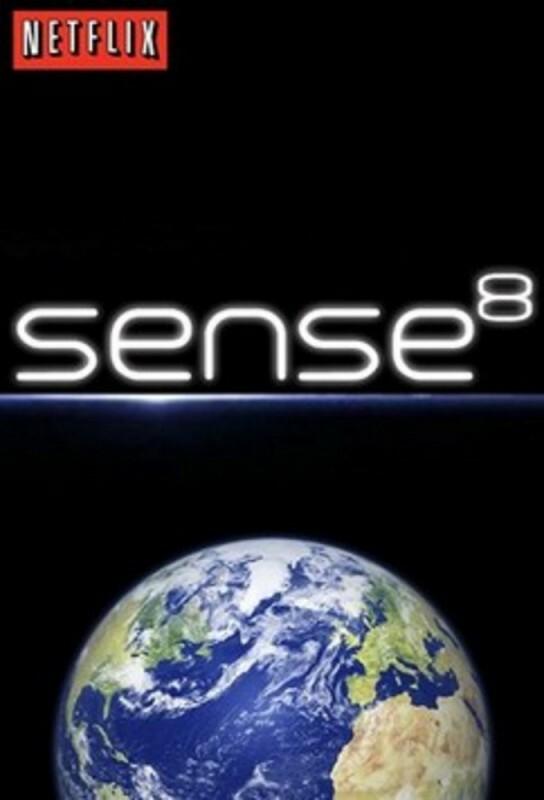 The sixth season started last Tuesday and it was amazing! I won't go into any spoilers as I have a really bad habit of that. It might put you off that you have to watch 5 seasons to catch up but its well worth it and I highly recommend that you do watch it! 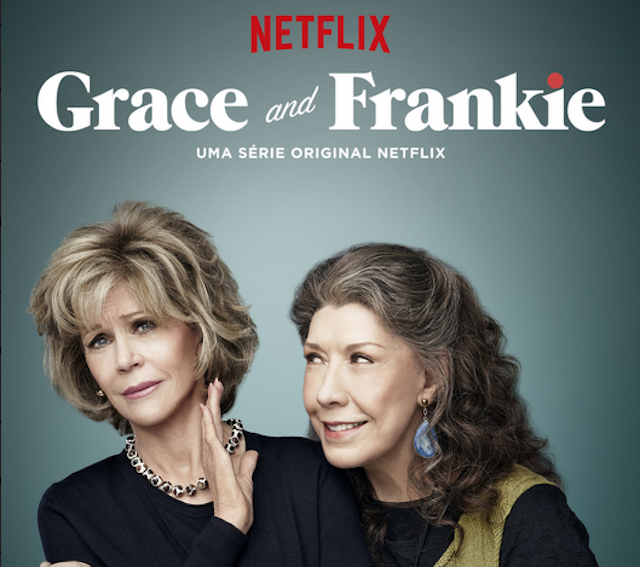 I started watching this one night as I wanted something on in the background that would keep me company while I ate and blogged and after a couple of episodes I found myself watching the show more than I was blogging. Two woman always competing and then they found out their husbands are gay and in love. So they unwillingly (at first) spend time together and do things together. I first started watching this series when it premiered on Netflix (as again I had nothing to watch) at the time. It's about a woman who goes to prison to serve 15 months for something she did several years back. I think she was unknowingly a drug mule for her ex-girlfriend. 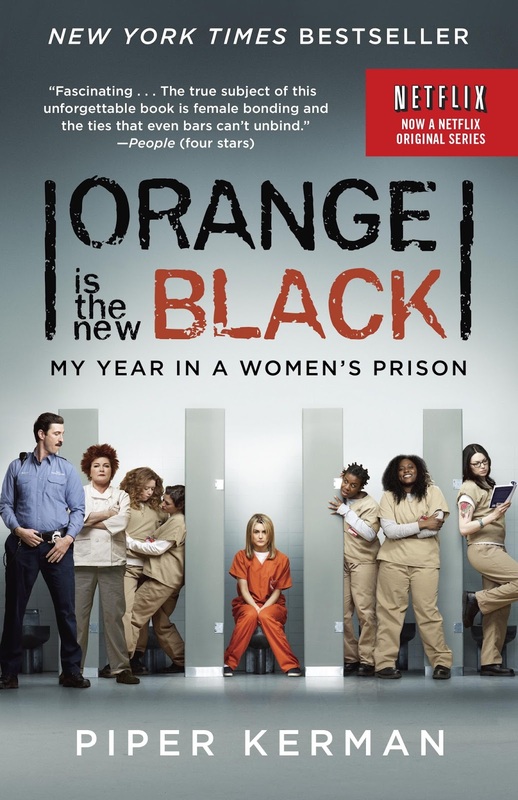 The show deals with Piper (the main character) and her life as she goes to prison and how it affects her friends and family. The show also shows flashbacks of her and other characters to show how they got to be in prison. What have you been watching? Any of the above? 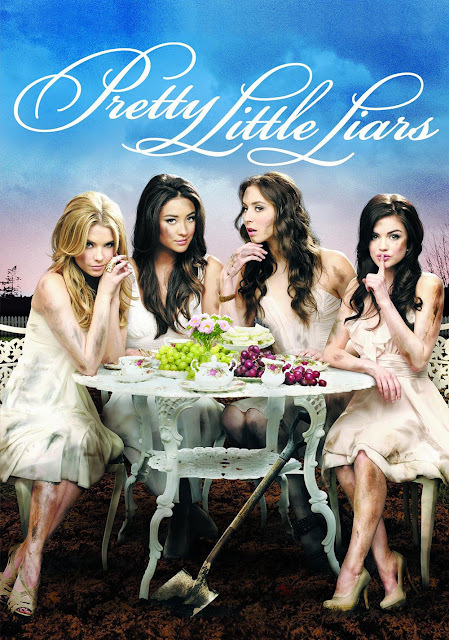 I know lots of people are watching Pretty Little Liars at the moment! I can't wait for next week's episode!